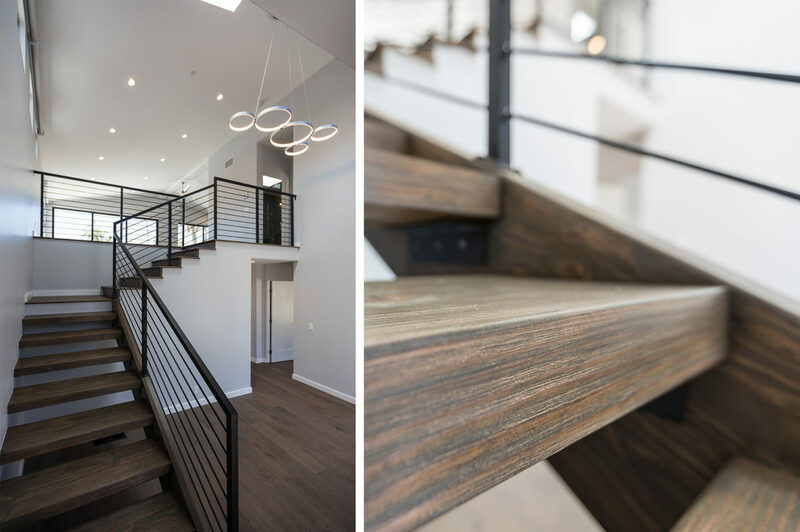 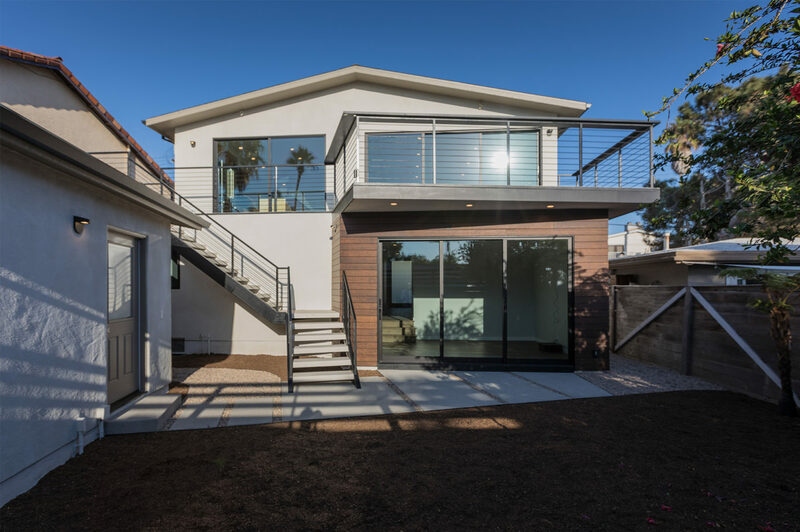 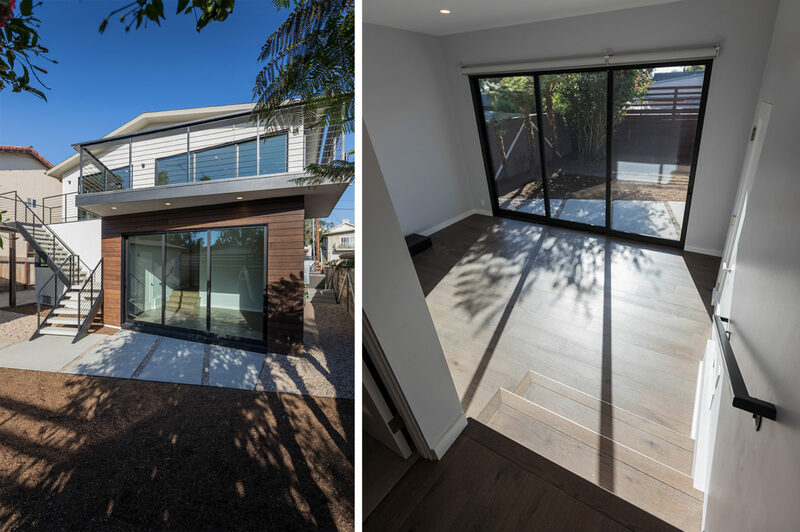 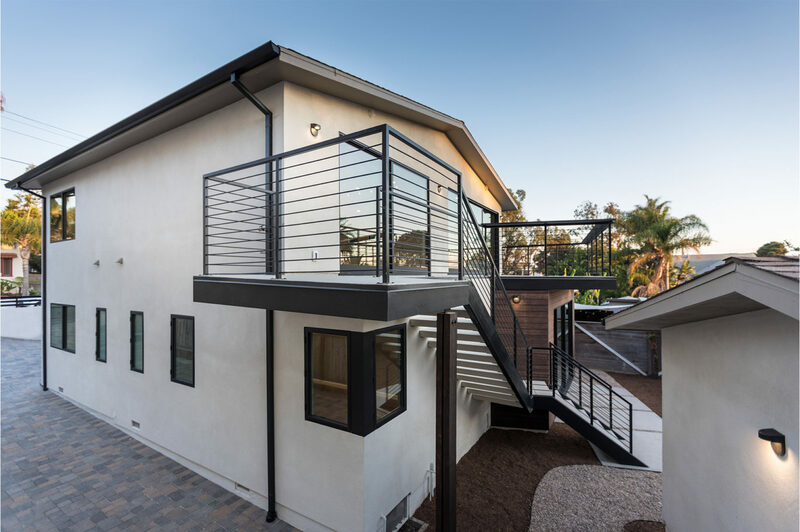 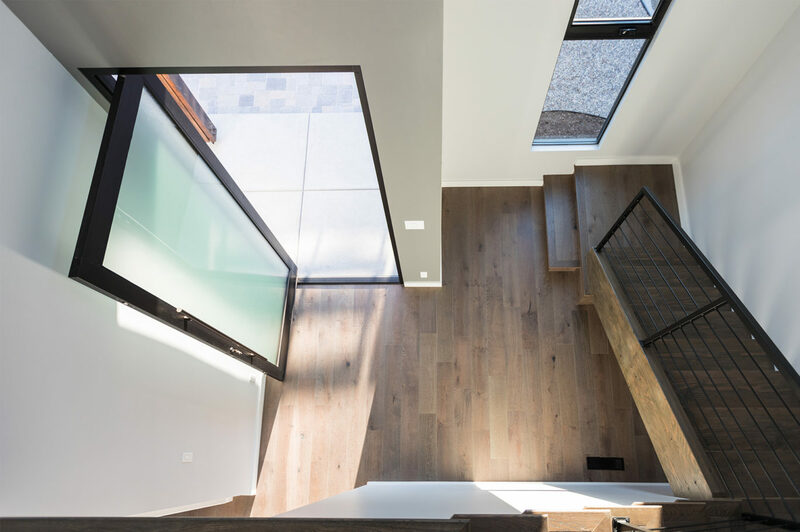 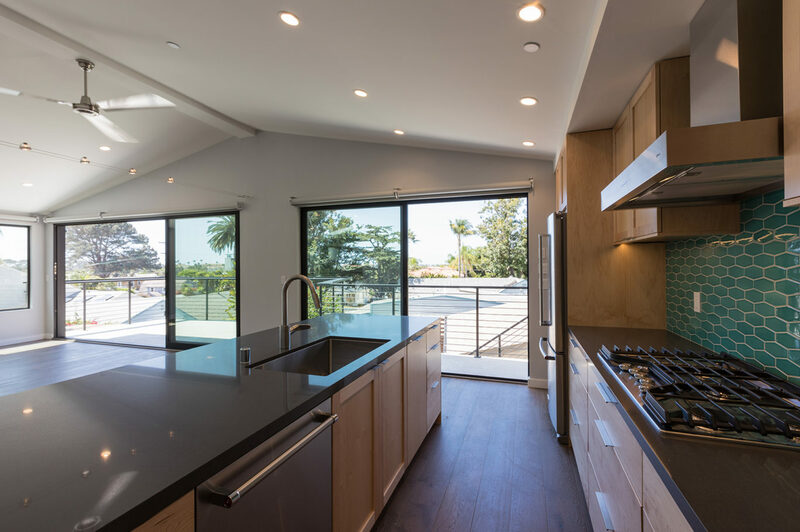 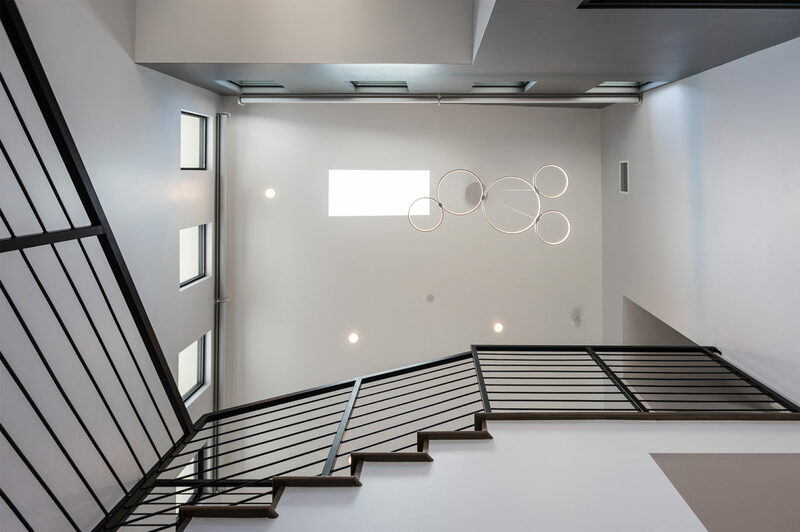 A duplex in its previous life, the design for this single family home took the existing structure down to the studs and added a small amount of square footage to the front and back of the home. 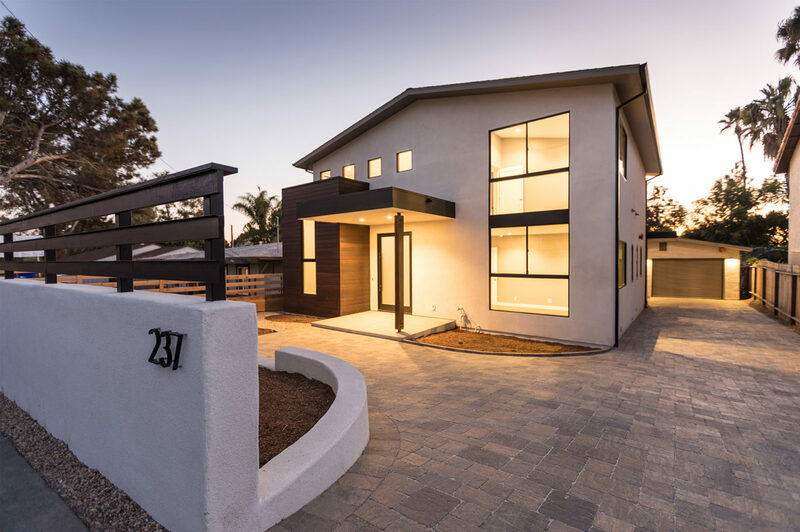 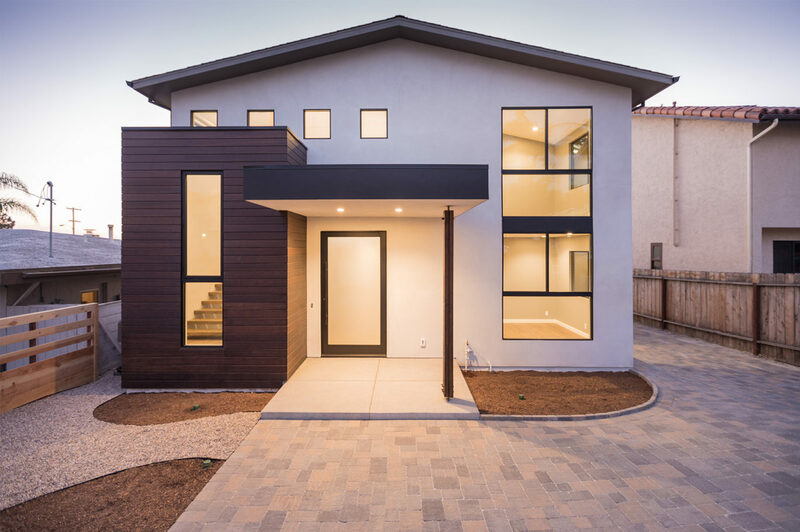 Stucco, engineered bamboo siding and aluminum windows and doors define the exterior palette. 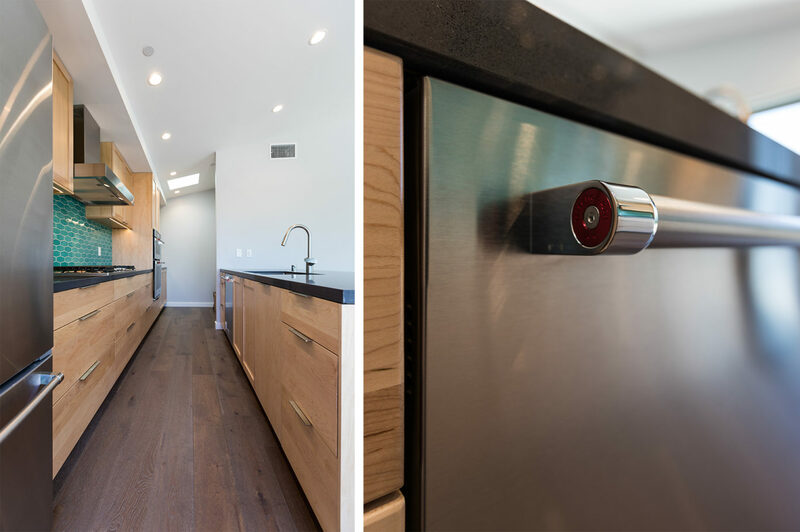 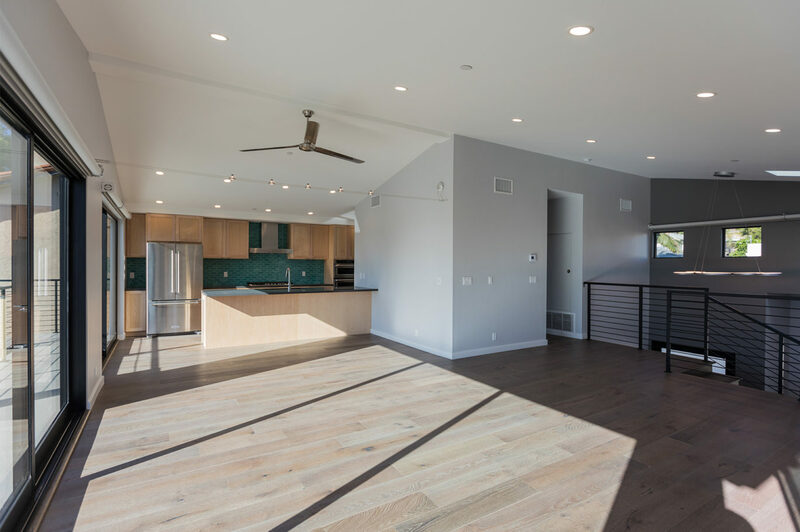 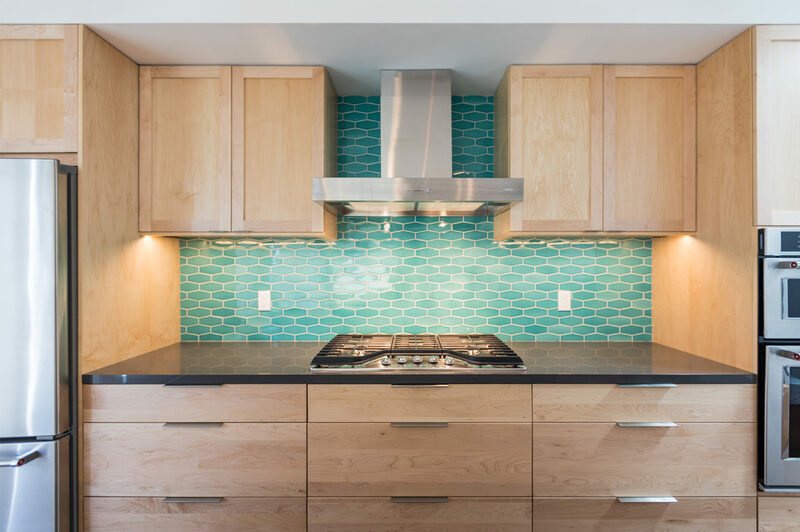 Oak flooring and porcelain tile provide a neutral backdrop for bright maple cabinetry and selective tile accents. 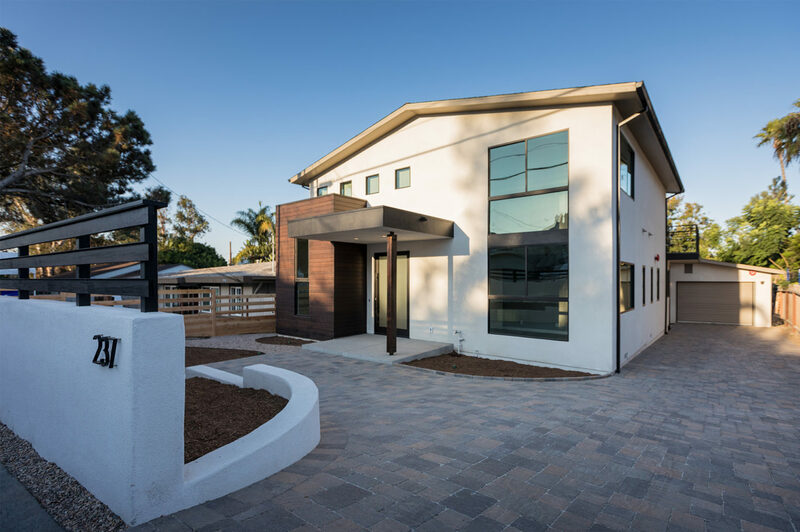 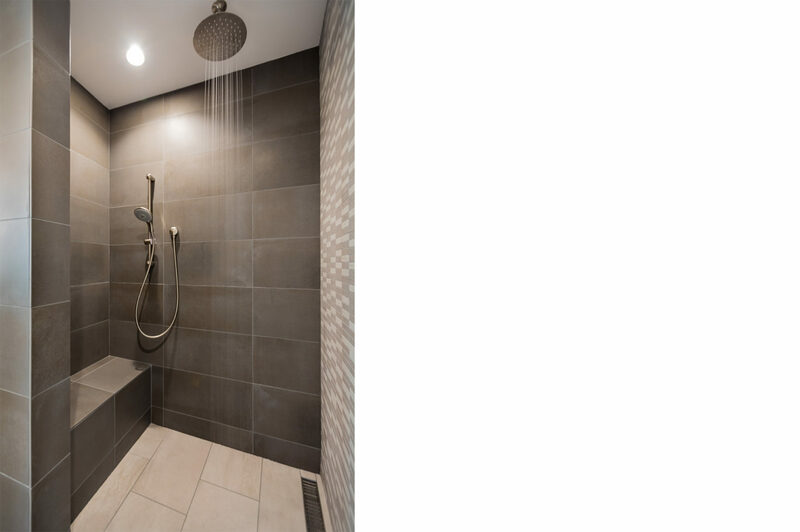 JLC provided a complete design package including architecture, interiors and exterior hardscape.